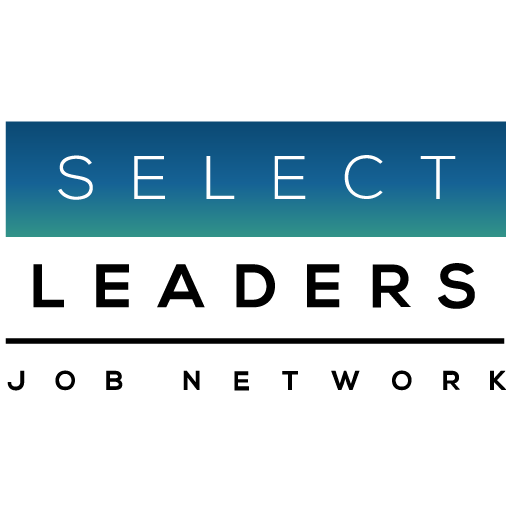 After trudging through the 3rd Nor ‘easterly to hit New York City, I was thrilled this morning to see the first sign of Spring emerge on SelectLeaders Job Results – Intern Job Postings are beginning to sprout. Don’t forget you can post any Intern Job absolutely FREE on any of the 12 websites in our network. Entry level jobs are also appearing as employers compete for the new crop of graduating talent. Full of boundless energy and excited for real business challenges, they bring expertise in the latest technology to every project. With full employment, Real Estate also needs to attract talent who are considering other industries. Train them in Real Estate, and they are growing in an industry which is reinventing everything we do in life: housing, offices, shopping, leisure and entertainment, agriculture, and technology and transportation infrastructure. Start with a Free Internship posting now.